For more than 35 years, Jeannette Bajalia has brought a woman’s perspective to Retirement Lifestyle Protection Planning®. She has counseled clients on a comprehensive range of issues, from lifetime income planning and tax reduction strategies, to estate planning and the effects of money matters on the emotional and physical health of women. She is the author of Planning a PURPOSEFUL Life, Wi$e Up Women! A Guide to Total Fiscal and Physical Well-Being and Retirement Done Right! She has been featured in The Wall Street Journal, Forbes, CNBC, Reuters, Yahoo! Finance.com, MarketWatch.com, etc. Click here for more on Jeannette's books and publications. 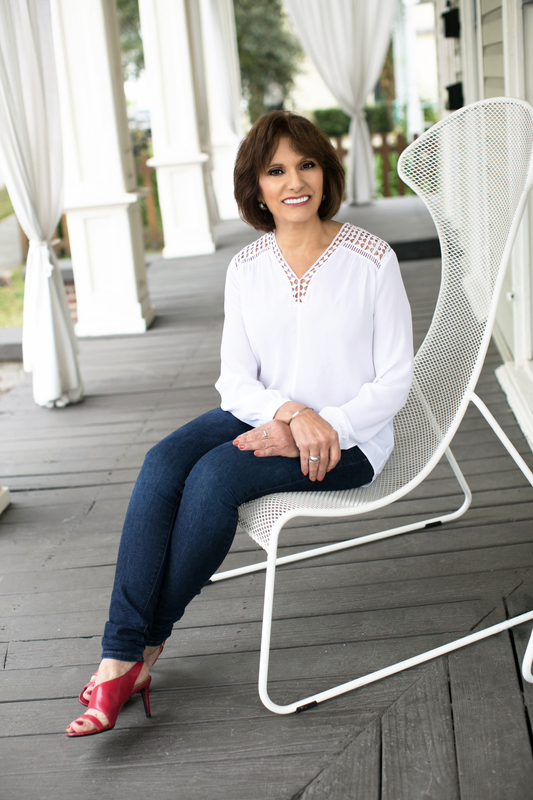 Jeannette Bajalia founded Woman’s Worth® after 35 years of professional experience within the financial services industry, in major corporations, and as an independent business owner. Her intimate, in-depth understanding of women’s finances – and their related emotional and physical health effects – gives her a unique perspective on helping women plan their financial futures. In addition to her business and professional experience, Jeannette has significant experience in the issues facing the aging population. Her passion for helping women led to the establishment of Woman’s Worth®. She has a heart for ensuring that individuals have a sound plan for a successful retirement and that all retirees are treated with dignity, respect and protection for their emotional, physical and financial needs. She is an Ed Slott Master Elite Advisor, a published author of 3 books, a radio host, and has also appeared as a guest on First Coast Living on WTLV & Look Local. She was also recognized as one of 20 Women of Influence by The Jacksonville Business Journal in 2012. She has been featured in the Wall Street Journal, Growing Bolder, Forbes, Jacksonville and Orlando Business Journal, Yahoo! Finance, CNBC, Bloomberg Businessweek, and several other local publications. She is often seen on Growing Bolder Financial Institute, a digital media firm specialized in rebranding aging. Jeannette has lived in Ponte Vedra Beach for over 18 years. She completed her undergraduate and graduate studies at the University of North Florida in Jacksonville and is a proud aunt to 32 nieces and nephews. Jeannette acts as a solicitor for Payne Capital Management, LLC an SEC Registered Investment Advisor.